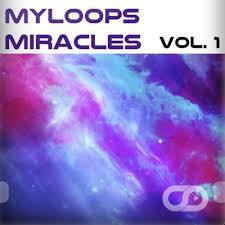 Myloops offers over 1GB of Trance Samples, WAV loops and trance MIDI files for FREE. All of these sounds are 100% royalty free which means you can use them in your own productions. These sounds will work in every sequencer on the market: Ableton Live, FL Studio, Cubase, Logic Pro, Reaper, Studio One, Acid, and many more. Myloops also offers several Trance Templates for free. These project files for your favorite DAW (FL Studio, Ableton Live, Logic Pro, Cubase, Studio One) are 100% Royalty Free so feel free to use them for learning or as a starting point for your productions. 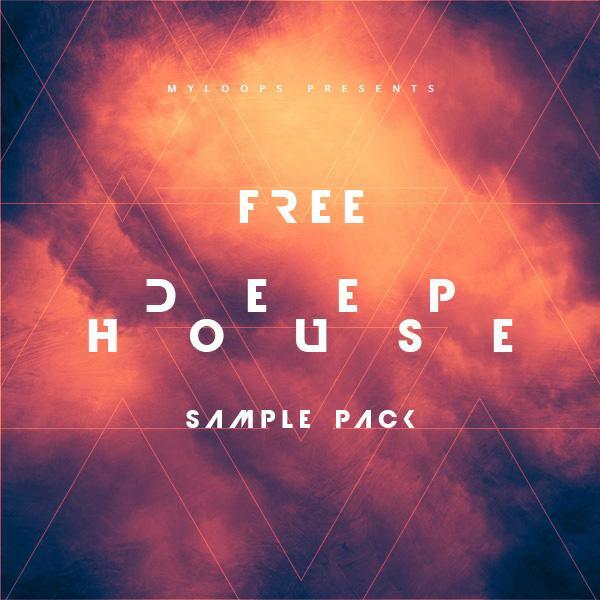 We also offer Free Sounds for Psy Trance, Progressive House, Deep House and Synthwave. Check them out! The only requirement is to sign up to our Myloops Trance Newsletter and confirm your subscription. This is entirely FREE, takes less than 60 seconds and will also allow us to inform you when some more free samples become available in the future ! Our first pack of free trance samples. It contains a large amount of trance synths, basslines, atmospheres and melodic sequences in the .WAV format and in 137-140 BPM. They are all designed to fit perfectly in your new trance tune. The MIDI Data is provided for each melodic sequence. We have also included the unlooped version of all melodic loops (for maximal usability). This is the ultimate tool for whoever wants to boost their trance productions with powerful, energetic and driving sounds. In the second part of our Trance Cosmos sample pack series we have brought the quality one step further. This package contains only fresh and up-to-date trance loops and sequences. 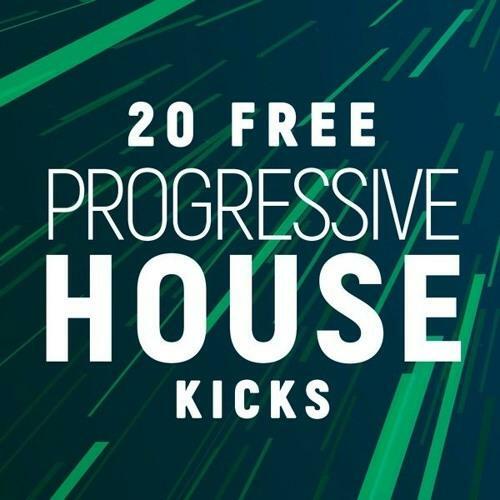 There is a huge amount of powerful synths, driving trance basslines and melodic sequences in this package. A must-have for every trance producer out there. The Trance Cosmos series is back with Volume 3. 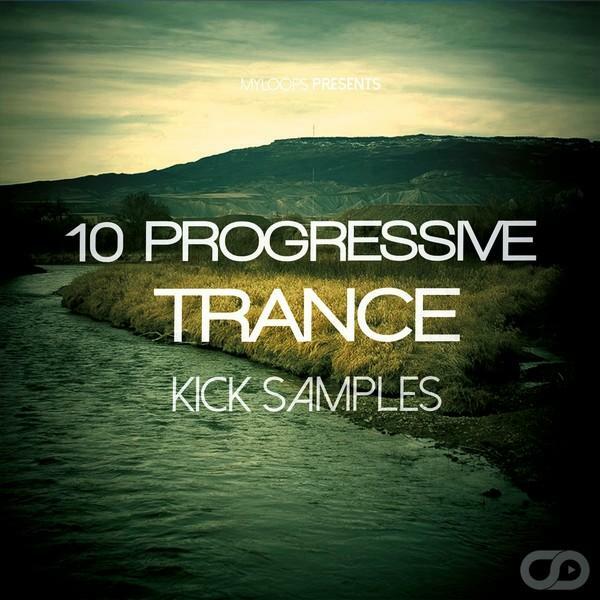 This is a brand new set containing 600+ MB of premium quality WAV Trance Samples. The loops range from Synth Leads to Strings, and from Atmospheres to Driving Basslines and FX. These top quality club sounds and highly inspirational content make Trance Cosmos Vol. 3 a must-have for trance producers. 25 Free WAV trance samples from the Myloops collection. This set contains FX, Drum Loops, Kick Drums, Basslines and Sequences from the Myloops products. These WAV files are compatible with any major sequencer. They are 100% royalty free, so you can use them freely in your musical productions. 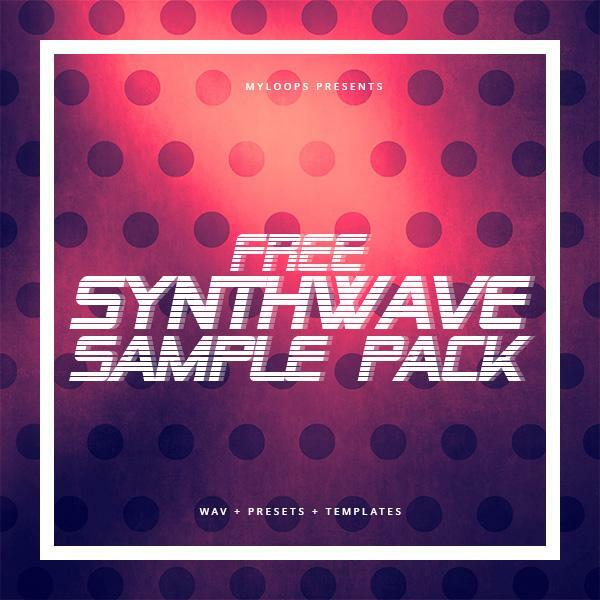 25 Additional Free WAV trance samples from the Myloops collection. 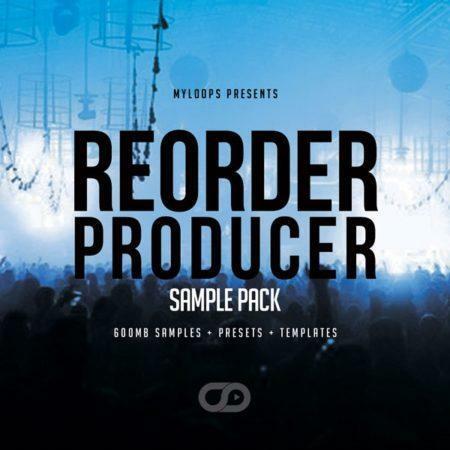 This set contains FX, Drum Loops, Kick Drums, Basslines and Sequences from the Myloops products. These WAV files are compatible with any major sequencer. They are 100% royalty free, so you can use them freely in your musical productions. This is an entirely new mini trance template which you can download and open up in your favorite sequencer. You can play around with it, learn from the mixing, MIDI files and FX chains, build around it and use some parts in your own productions. The template is available in the following sequencers : Ableton Live, FL Studio, Cubase, Logic Pro, Bitwig Studio and Presonus Studio One. The mini-template is a short 16 bars long arrangement that could be the buildup of an uplifting trance production. As simple as it may be, it contains some of the essential bricks in trance music : kick, drums, bassines, pluck synth, acid and some white noise effects. The template also includes some of the essential mixing tricks like side-chaining and per-channel EQing. This package contains 10 inspirational MIDI Construction Kits made specifically for Progressive Trance Music. Each one of these kits may inspire you to create your own tracks, or learn from the included MIDI melodies. Each kit contains several MIDI files (bassline, melodies, plucks, pads, etc.) and the package contains 40 MIDI files in total. Grab it now and get inspired !